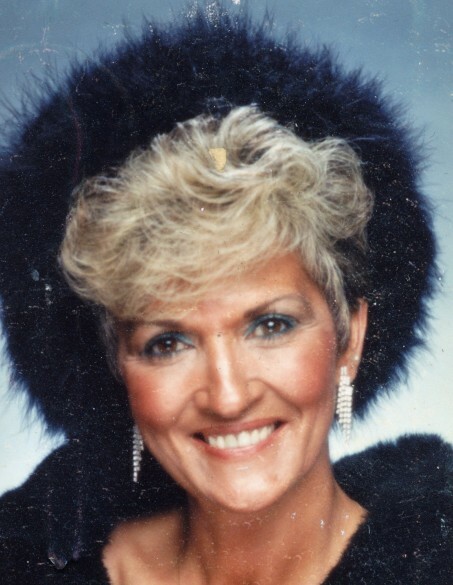 Phyllis Jo Smith, 72, of Russellville, passed away Wednesday, April 3, 2019, at St. Vincent Infirmary in Little Rock. The daughter of Bud and Virginia Bishop Garrison, she was born October 31, 1946, in Conway. She enjoyed spending time with family. She was preceded in death by her husband Doyle B. Smith; her parents; four brothers and six sisters. Survivors include a daughter, Julie Morgan of Russellville; two sons, Christopher Ebner (Amanda) of New Braunfels, TX; Timothy Langley of Heber Springs; six grandchildren, Ashley Richardson, Emilee Holt both of Russellville; Kaeli Ebner, Abigail Ebner, Lexie Ebner all of New Braunfels, TX; Kurtis Phillips of Washington State; six great grandchildren; a sister, Mary Alice Ellert and a brother Jerry Davis and numerous nieces and nephews. Funeral Service will be held at 2:00PM, Friday, April 5, 2019, at Humphrey Chapel. Bro. Scott Davis will officiate. Burial will be at Old Baptist Cemetery in Russellville, AR by Humphrey Funeral Service. Visitation will be from 5:00 pm to 7:00 pm, on Thursday, at the funeral home.